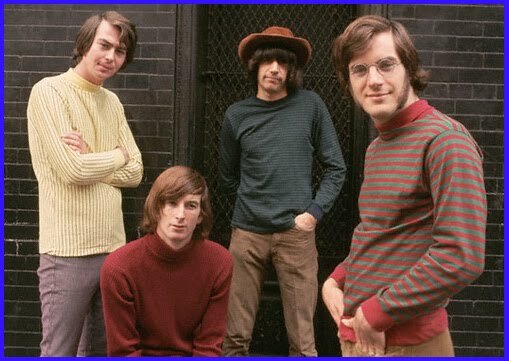 The Lovin’ Spoonful | Russ & Gary's "The Best Years of Music"
the group including John Sebastian, Zal Yanofsky (Cdn deceased), Steve Boone and Joe Butler, were all seasoned and excellent musicians, which meant the wrote, arranged and recorded their own material. Phil Spector at one time wanted to produce them. Working with producer Erik Jacobsen, the band released their first single, the Sebastian-penned “Do You Believe in Magic”, in August 1965. Unlike many pop groups of the day (the early Beatles being a notable and influential exception), The Lovin’ Spoonful played all the instruments on their records, with the exceptions of the orchestral instruments heard on their soundtrack album You’re A Big Boy Now and some later singles. Additionally, aside from a few covers (mostly on their first album) they wrote all their own material. “Do You Believe In Magic” became a Top Ten hit in the US, and the band followed it up with a series of hit singles and albums throughout 1965 and 1966, all produced by Jacobsen. The Lovin’ Spoonful became known for such folk-flavored pop hits as “You Didn’t Have to Be So Nice”, and “Daydream”, which went to #2 on the Billboard Hot 100.” Arguably the most successful pop/rock group to have jug band roots, nearly half the songs on their first album were modernized versions of jug band standards. Their popularity revived interest in the form, and many subsequent jug bands cite them as an inspiration. The rest of their albums featured mostly original songs, but their jug band roots showed up again and again, particularly in their big hit “Daydream” and the lesser-known “Money”, which featured a typewriter as percussion. Other hits were “Did You Ever Have to Make Up Your Mind” (another #2 hit) and “Younger Girl”. 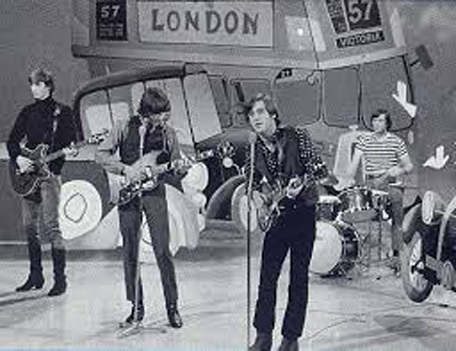 Their only song to reach #1 on the Billboard Hot 100 chart was the harder-edged “Summer in the City”, an indelible part of the soundtrack for the summer of 1966. The original group (Sebastian, Yanovsky, Butler and Boone) reunited briefly for the Paul Simon film One Trick Pony in 1980. 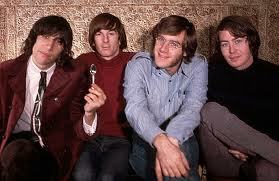 The Lovin’ Spoonful was inducted into the Rock and Roll Hall of Fame in 2000.